Russia is actually building an all-over air defense zone in Syria, according to Russian Zvezda TV channel. 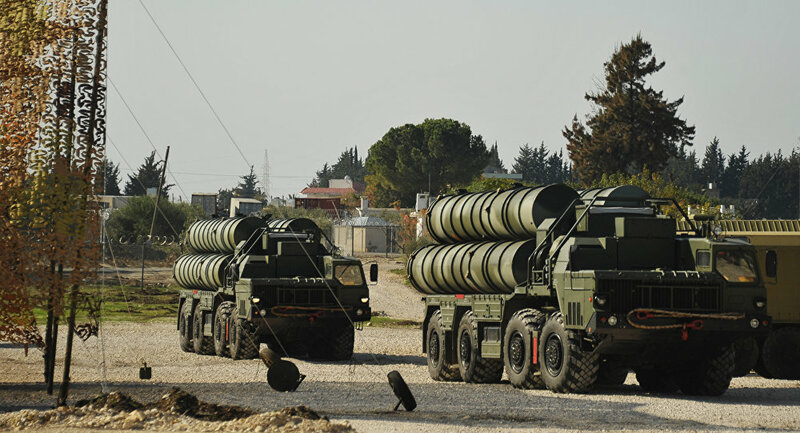 The Hmeymim air base, Russian jets and also pilots will be protected by the most advanced Russian weapons. After a Turkish jet shot down a Russian Su-24 bomber over Syria, the Russian Defense Minister reported to President Vladimir Putin that the air defense system around the base needed to be enhanced. The president said approved the move and 24 hours later an S-400 missile defense system was deployed to the Hmeymim base. The S-400, an upgrade of the S-300 Growler family, is a new-generation anti-aircraft defense system operated solely by the Russian military. It knows no equals in the world, including the US-made Patriot system. 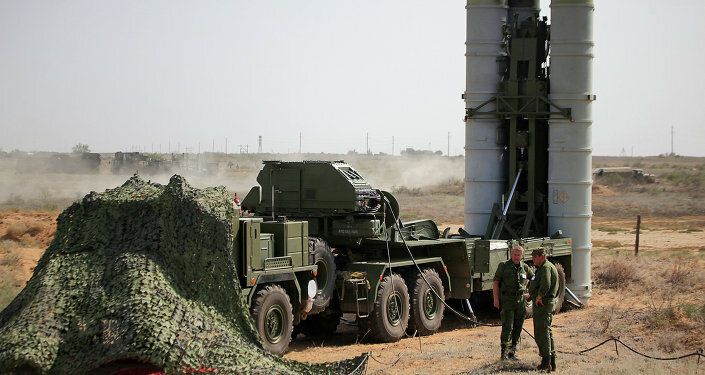 The S-400 ensures air defense using long- and medium-range missiles that can hit aerial targets at ranges of up to 400 kilometers. It is also can hit ground and sea targets. The system is not only versatile but also very mobile. It has a mobile deployment time of 15 minutes, and a stand-by deployment time of only 15 seconds. Meanwhile, the Russian Air Force task unit continues to carry out airstrikes against Islamic State (ISIL) positions in Syria. Russian jets are conducting up to 80 sorties a day. Russia plans to build up its anti-ISIL offensive in Syria. New Su-27 and Su-30 jets are expected to be deployed to the Hmeymim base in the near future. Russian pilots will also be equipped with advanced electronic warfare devices.